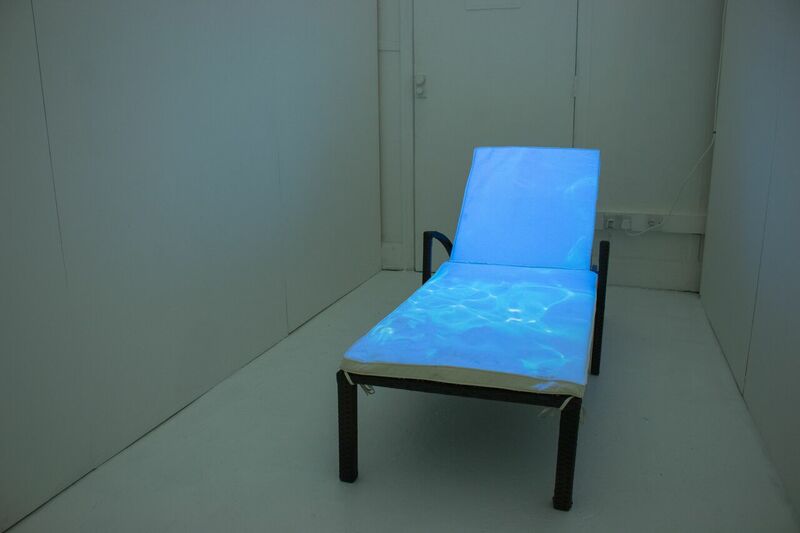 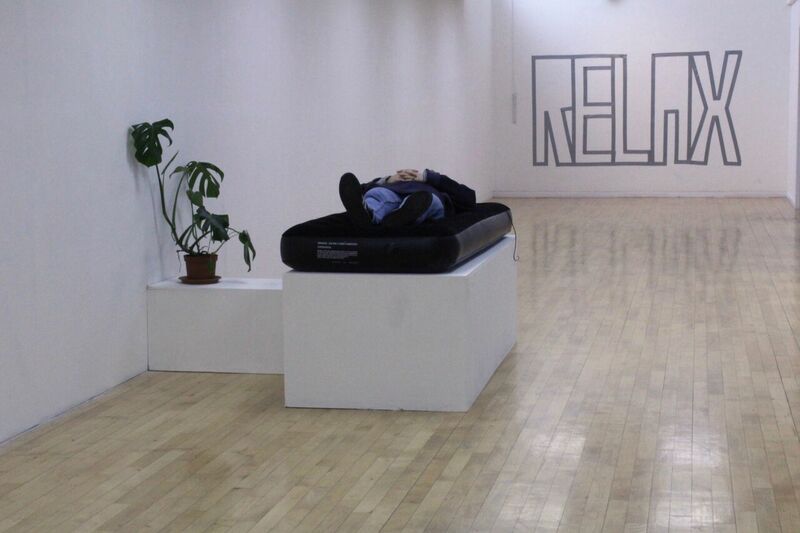 Stemming from my own personal experience with a variety of therapies, I work with video, installation, sound and text, exploring self-help and self-improvement in our post-internet world, where one can receive a ‘quick-fix’ to any problem, whether banal or existential. 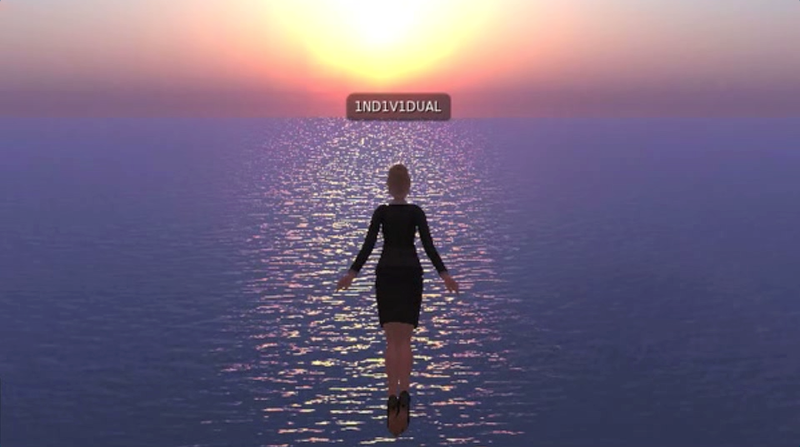 Inspired by online self-improvement and therapeutic channels, such as ASMR YouTube videos, ‘how to’ videos and self-help tutorials, my practice explores the absurdities and brilliance of these digital ‘escape-systems’, and the power of the ‘virtual’ in the ‘real’ world. 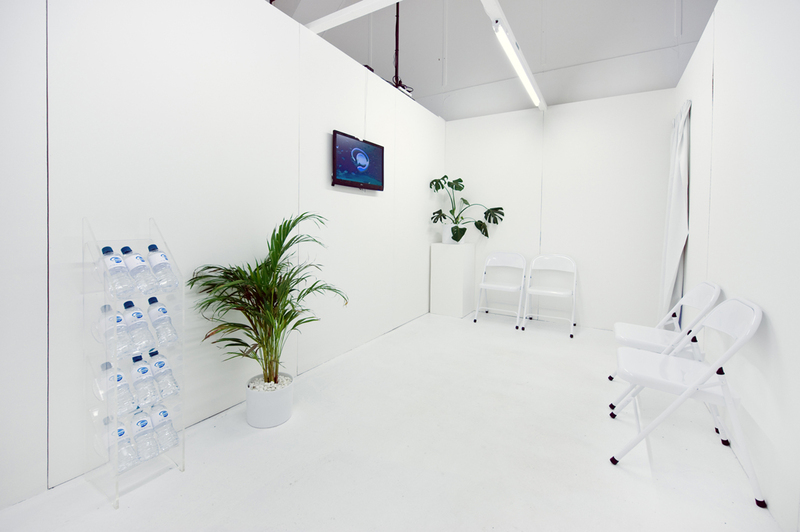 This past year I have been developing interactive environments that transform the viewer into participant, particularly exploring non-places such as waiting rooms and shopping centers. 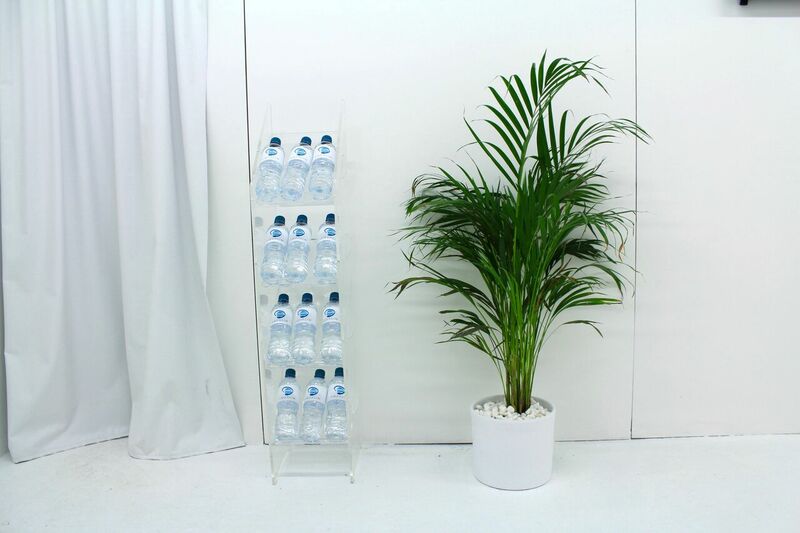 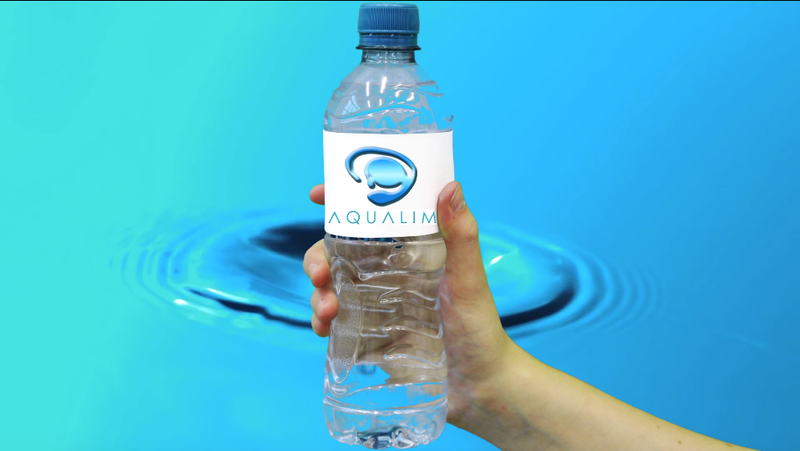 For my degree show, I created a new brand of bottled water, AQUALIM, and this idea of product development and marketing is something I hope to explore further in my practice.